I have many childhood memories of my mother coming to my rescue when I was sick. 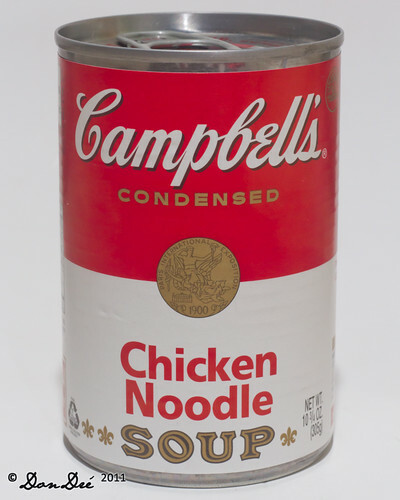 She was always there with one remedy or another: vitamin C, chicken soup (Jewish penicillin,) a cool washcloth on my feverish forehead or a hot saltwater gargle to soothe my sore throat. Most of these “therapies” would fall under the “placebo” category. There is scant scientific evidence to support them, and she was generally using them on viral cold and flu infections for which there are no medically accepted cures. Regardless, my mother still interrogates me every time I am sick to make sure I am doing all of the above. And scientific evidence notwithstanding, I always miss my mom when I am not feeling well. 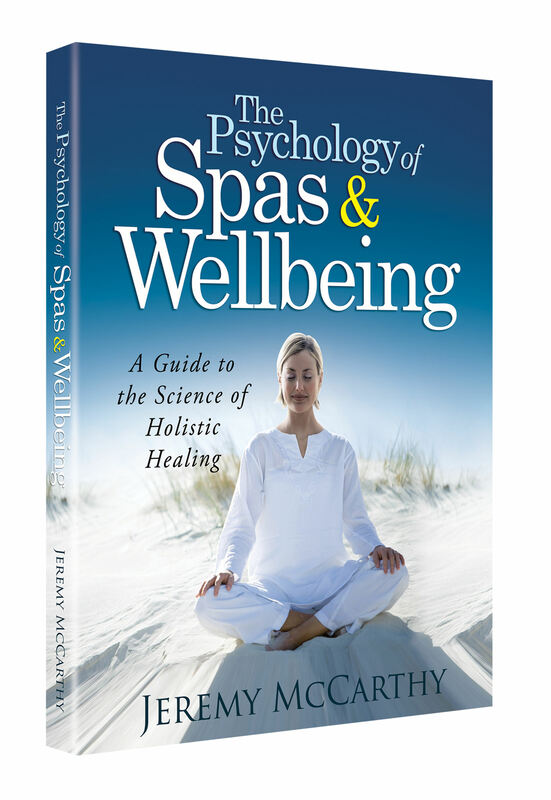 In my book on The Psychology of Spas & Wellbeing, I argued that some of the healing benefits of spas come not so much from the specific therapy or treatment being applied, but simply from being in the hands of a nurturing healer. I’ve talked about this before in my article on “Effect of Person” when I mentioned research that showed a massage chair is more enjoyable when it is flipped on by a person than when it starts automatically. Or in my talk on “In Defense of Pampering” I tell the story of a medical assistant in a maternity ward who (against the advice of his supervising physicians) would show tender concern for the expecting mothers on his wing. The doctors were surprised to learn that the deliveries were going much smoother with the women under his care (less complications, less drugs, and higher birth weight,) and they began advocating having nurturing Doulas in modern maternity wards. This is where I think our other healing institutions can learn from the world of spas. Spas are the only healing institutions in modern society that make people feel good, while making them feel well. And how people feel seems to matter to how they respond to treatment. Nathanel Johnson, the author of a new book on alternative medicine (All Natural*: *A Skeptic’s Quest to Discover If the Natural Approach to Diet, Childbirth, Healing, and the Environment Really Keeps Us Healthier and Happier) says this “care effect” explains much of the appeal of alternative healers who “tend to express empathy, to allow for unhurried silences, and to ask what meaning patients make of their pain.” A far cry from the busy doctor who coldly scribbles out a prescription before rushing off to his next patient only a few minutes later. 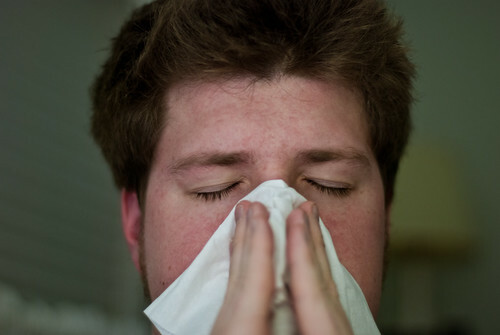 When we are sick, we want to not only be treated but to feel looked after. Sometimes the care is more important than the treatment. As Johnson says, “many patients who really need empathy and advice are instead given drugs and surgery.” We waste $210 billion annually on overtreatment when a kind word and a warm heart might have sufficed. Like many Americans (and particularly those with small children,) I spent most of the last few months fighting off one flu bug or another. But when I get sick, I’m not a big believer in the latest fads in cold medication or going to the doctor and throwing my money away on an antibiotic. There’s still nothing that seems to work better than a nice bowl of chicken soup, and hearing my mother tell me that everything is going to be all right. Johnson, N. (2013). All Natural*: *A Skeptic’s Quest to Discover If the Natural Approach to Diet, Childbirth, Healing, and the Environment Really Keeps Us Healthier and Happier. Rodale Books. Have to agree – placebo is the main game. Research needs to focus on maximising placebo. My hunch is that most of PP is one huge placebo. Jeremy – out of interest why do you think PP is uncomfortable acknowledging the placebo? Is it because it becomes hard to justify paying huge fees to see a coach/psychologist? Or does it dry up the speaking circuit for PP gurus? I haven’t had the perception that PP is “uncomfortable” acknowledging the placebo. But I do think the term placebo is not very well understood by most people so I do think it makes sense why a coach or psychologist would not market their services around trying to maximize the placebo effect. One of the surest ways to nullify a placebo effect is to call it a placebo! I think of the placebo effect as “self-healing” and I agree that this has a lot to do with what spas and positive psychology have to offer. Sorry, but I think it’s too simplistic to lump these things together because they both offer self-help. Not all self-help is equal and the point of positive psychology is to study scientifically the differences between different kinds of self-help. I don’t know of any research that has been done on Tony Robbins. Oz, I would not discard the opinion of someone who had spent their lifetime studying something because one of their studies didn’t replicate. But what if all their studies were poorly designed with mediocre if any controls? Or perhaps mediocrity is just the norm in psychology. Let me rephrase my comment: I wouldn’t discard the opinion of someone who spent their lifetime studying something, but I also wouldn’t blindly accept it as fact because it was based on “research” or “science.” There is no such thing as a perfect research study so all research is flawed and it is an iterative process. You see research studies on university students as being worthless, I see it as an iteration towards greater understanding of how something works. Jeremy – I agree you have to start somewhere. But most studies aren’t replicated with real world cohorts. And I understand why. Replicated studies don’t get published. Have I offered you the $500 bet yet? Show me a pp intervention that has been replicated with a decent placebo, decent effect size, on real world cohorts (not psych students or the mentally ill) and lasts long term (2-3 years) at least. Provide the study and I’ll donate $500 to the charity of your choice. I have offered this to various gurus, who have all failed to take up the offer (Todd for example). I wonder why? Oz, I agree with your point about the problem of lack of replication. But I’m always confused by what the point is of this constant criticism of positive psychology. What is your recommendation? Researchers shouldn’t study this stuff? They should only study it if they get funding for a study with a large and diverse enough sample size to meet your standards? Or they should study it but not tell anyone about their findings and not suggest that anyone learn from what they have found? I know all the things you don’t like because you talk about them all the time. What would you like to see? Hi Oz, I do get your point, but I’m not sure that would make much of a difference. Most of the researchers do what you are suggesting in the discussion section of their research papers. I think your point is that they don’t often do it when they are writing books or giving talks to the public. But countless people do that with no research whatsoever so I can see both sides of this–would be nice to inform the public about limitations of the research, but researchers should be entitled to share their “opinion” in a book or a talk just like anyone else could. 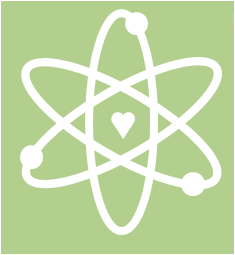 It would be good to have a review site like Yelp for restaurants that would review the scientific validity of popular social science based books. But the main reason I don’t think this would make much of a difference is that I don’t think people will care. People would gloss over those disclaimers the same way they check the box without reading the “terms and conditions” every time they download a new software package. I think your efforts would be better served by educating the public to take science with a large grain of salt. I think most people equate “science” with “fact” and this is a big problem–but not one that is unique to positive psychology. Regarding your $500 bet, I don’t think anyone is claiming that there are positive psychology interventions that you would do in the short term that would create results lasting 2-3 years. In my experience most PP interventions are good for about a 3-4 month boost. One would hope that the long term benefit would come from adopting new styles of thinking permanently, not from a 1-week intervention. Anyway, thanks for the interesting debate!